The Renault 1000kgm panel van in French livery has joined several others in the Museum Collection. The bright and colourful side panels adding greatly to the display potential. 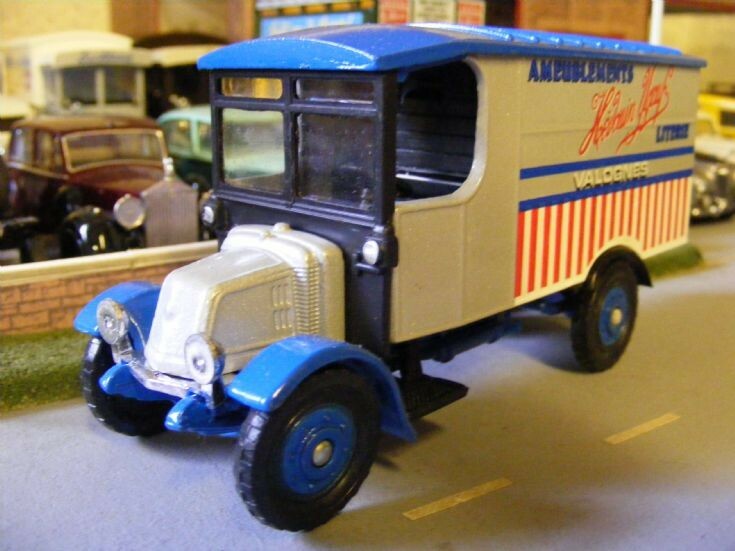 The Corgi Classics 1:43rd scale model carries the same bodywork as the Thornycroft A2.